Our Belt Ceremony - Reaching A New Goal! Children love to play video games from PS4 to XBox to their DS or downloading a new app for their iPad. Video games are every where but lack the ability to help children and their social relationships. 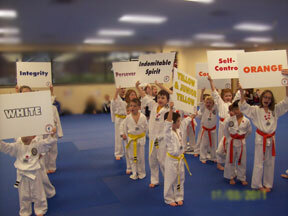 At Adirondack Taekwondo we foster a positive social acpect that can be found only here. 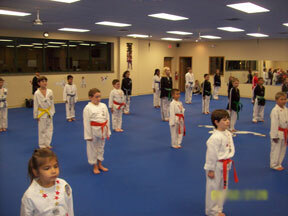 Our students are guided to work together towards their Black Belts. Reaching new levels outside of a video screen.